In the year 2022, the brilliant scientist Akihiko Kayaba developed the first full dive VR MMORPG, SWORD ART ONLINE. However, it turns out that logging out before the game is cleared is impossible…A Game Over means “Death” in the real world, and the only way to clear the game is to conquer the 100 floors of Aincrad. In the original Anime series, the storyline follows the teenager Kirito. 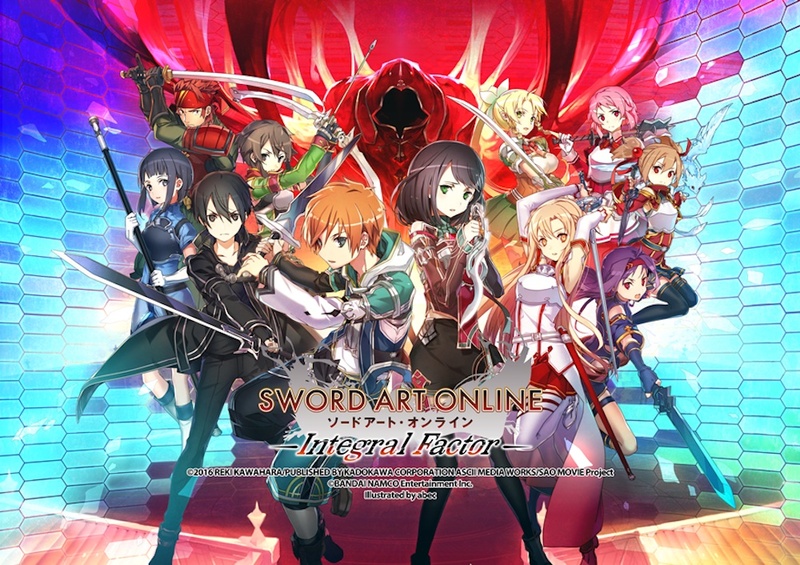 But in SWORD ART ONLINE: Integral Factor, you will be the one to conquer and change the outcome of the game.